The Online Video Streaming platform, Hotstar offers special membership plans to all the users. Hotstar Annual membership offer provides two special plans and subscribers much avail these offers within a particular time. 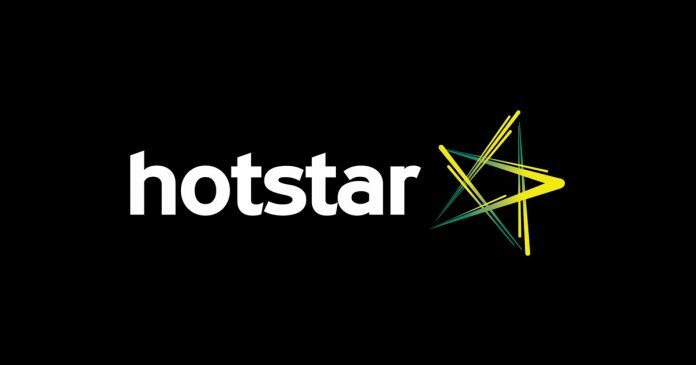 Hotstar two special offers, Users can opt to get Hotstar Annual Membership offer at Rs 1200 for a limited time. The premium membership cost is Rs199 per month that makes 2400 for a year, but Hotstar provides Annual Membership for half the price. The second special offer is, Hotstar subscribers can avail plan for nine months at Rs 999. This offer will save you about 44%. Both the plans will be applicable only if the payment is made via Debit card. This 9 months offer is mainly targeted for all the football audiences as the Premier League and the Bundesliga season begins. This offer will be only valid until September 12th. So hurry up and subscribe to the plan. At present, Hotstar provides over 50,000 hours of TV content and movies across eight languages, and every major sport is covered live. Video streaming technology has evolved and a high attention to the quality of experience across devices and platforms, make Hotstar a complete video destination over other video streaming applications. There’s no response from Hotstar regarding the expiry date on the annual membership plan Rs 1200, the actual reason behind the only debit usage and whether the existing subscribers can avail these plans without canceling their ongoing subscription. 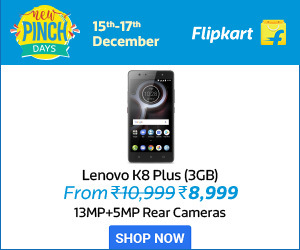 Among other Video Streaming platforms like Amazon Prime Video offers the cheapest annual plan at Rs 499. The Amazon Prime Video recently announced a bigger pipeline with 18 originals from India. Netflix offers Rs 500 for each month dues to its large catalog size. Recently, Sun TV introduced a Video-On-Demand app Sun NXT which is similar to Hotstar app. The viewers can watch Sun TV shows on desktops, tablets, and smartphones. This Paid Video-on-Demand (VoD) service has subscription plans starting from Rs.50 per month. The plan goes up for Rs.130 per quarter and Rs.480 per annum.